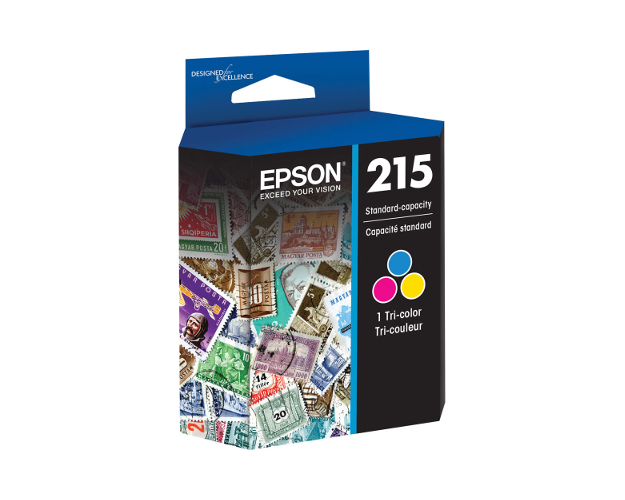 This tri-color inkjet cartridge prints 200 pages. Page Yield is based on Epsons manufacturer specifications. 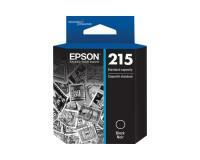 The actual yield can vary depending on factors including: the size of paper you are using, your printers settings, etc.